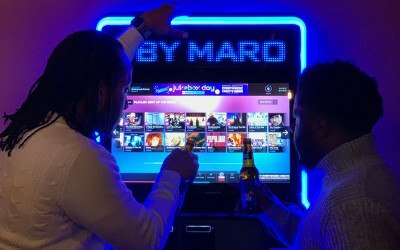 Here’s how you and your crew can beat the pre-Monday blues. 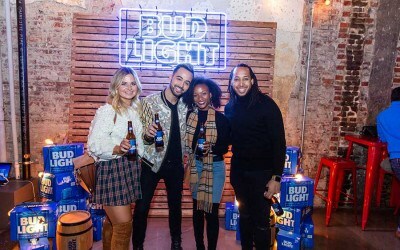 On November 29, 2018, Bud Light invited Philadelphian influencers and their crews to kick off the holiday season in style. Here's where you'll find the biggest up-and-comers. 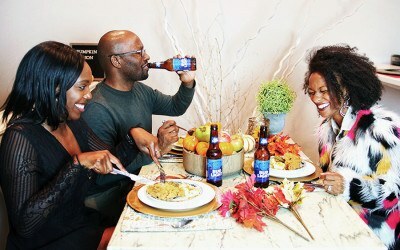 It’s the most wonderful time of the year—time to host a gathering with your chosen family.